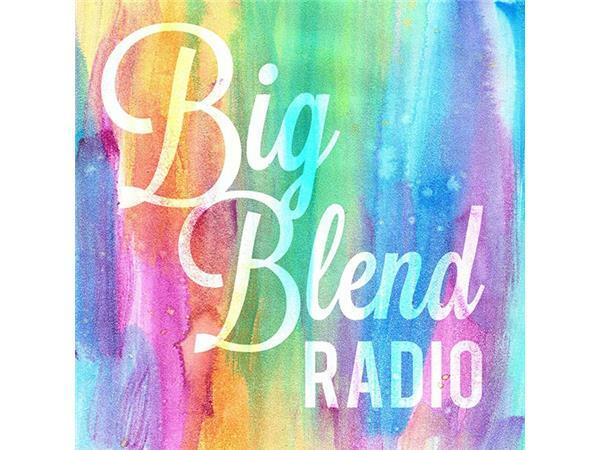 Join Nancy J. Reid & Lisa D. Smith – publishers of Big Blend Radio & TV Magazine for Big Blend Radio’s Champagne Sundays variety show, airing live from the historic Coronado Motor Hotel in Yuma, Arizona, headquarters for the Big Blend Spirit of America Tour of all 408 National Park units. 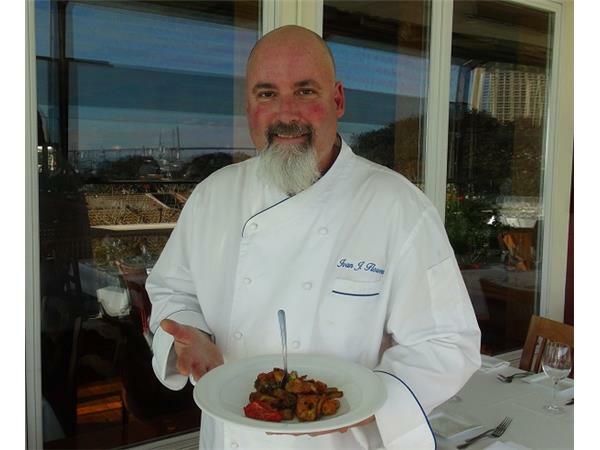 - Fall Recipes with 5-Star Chef Ivan Flowers in San Diego, CA. 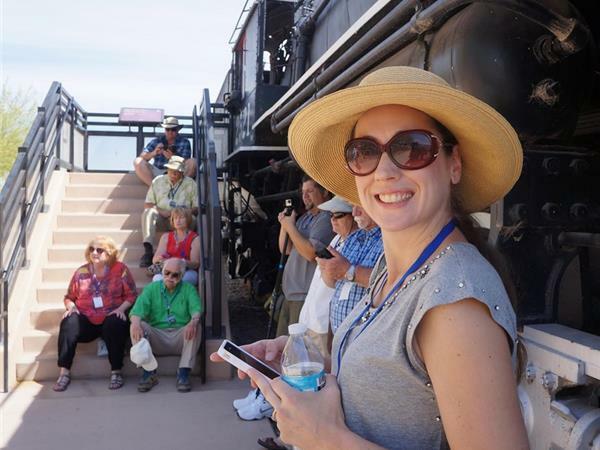 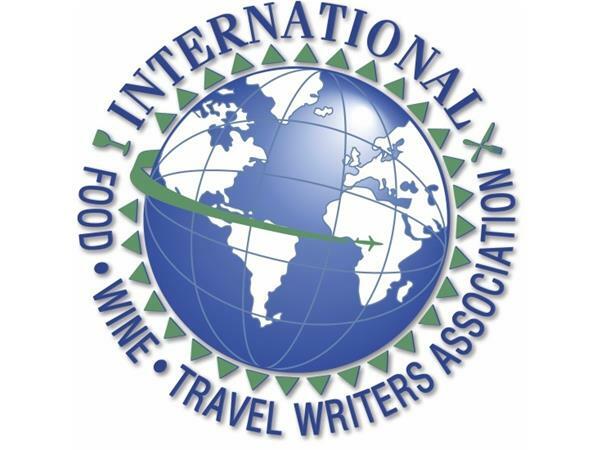 - A Taste of Temecula – Food, wine and travel writer and photographer Carmen Micheli, founder of Wine Dimensions and member of the International Food Wine & Travel Writers Association, tells about her favorite farms, wineries and foodie destinations in Temecula, California. 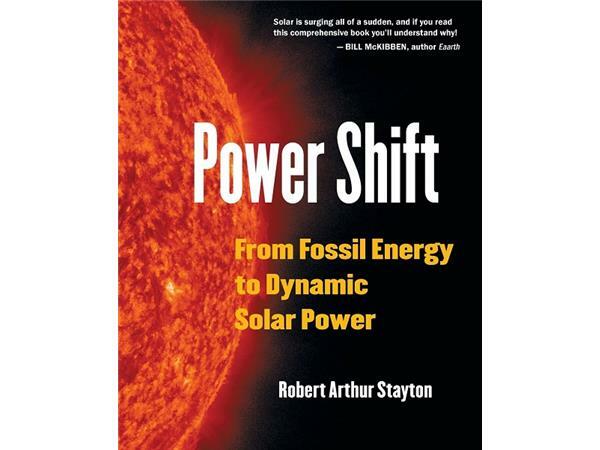 - Solar Power – Robert Arthur Stayton, author of the award-winning book ‘POWER SHIFT: From Fossil Energy to Dynamic Solar Power,’ discusses the economic benefits of using solar power.